← He restoreth my soul…. But, How? Can’t God make up His mind? Many churches inadvertently teach that God is a liar and can’t make up His mind. Seriously! 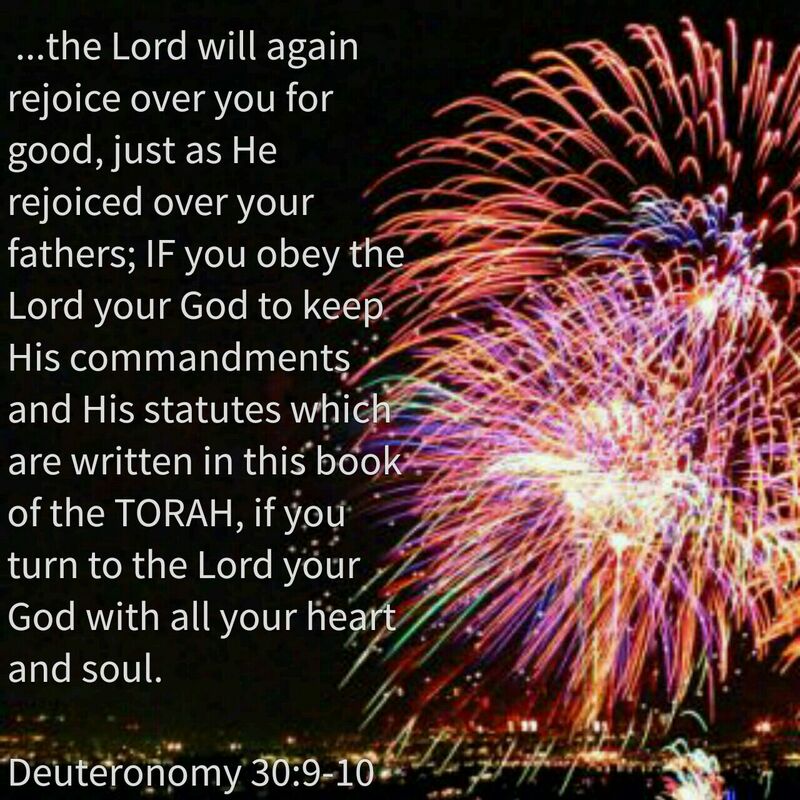 They teach the Torah, His instructions in righteousness, only applied to ancient Israel; the church has a different set of standards and keeping the Torah is unrighteousness; the Messiah will reign on the throne of David in the future Kingdom (…and the Torah will go forth from Zion)…. Call me crazy, but it seems the doctrines of men are just FULL of logical fallacies and non-sequiturs. This entry was posted in A Thought..., Visual Scripture and tagged Christian, doctrines of men, fallacy, non sequitur. Bookmark the permalink. 1 Response to Can’t God make up His mind? Woe to them that call evil, good and good, evil.